“Tai chi and Qigong are both ancient Chinese health exercises. Tai chi involves slow, gentle movements, enabling harmony in mind and body, improved mobility, suppleness and mental alertness. At PHCC, the tai chi routine taught is the 24 form Yang style. Qigong combines movements with mental concentration and controlled breathing to promote relaxation and facilitate healing. Qigong is often practised as a complement to Tai chi”. Due to the nature of Tai Chi, which involves learning and practising a set sequence of movements, class enrolments must be for the entire term. Suitable for all ages. The class in 2019 will be learning the Tai Chi 24 form (‘yang’ style) from the start and complementry Qigong exercises. 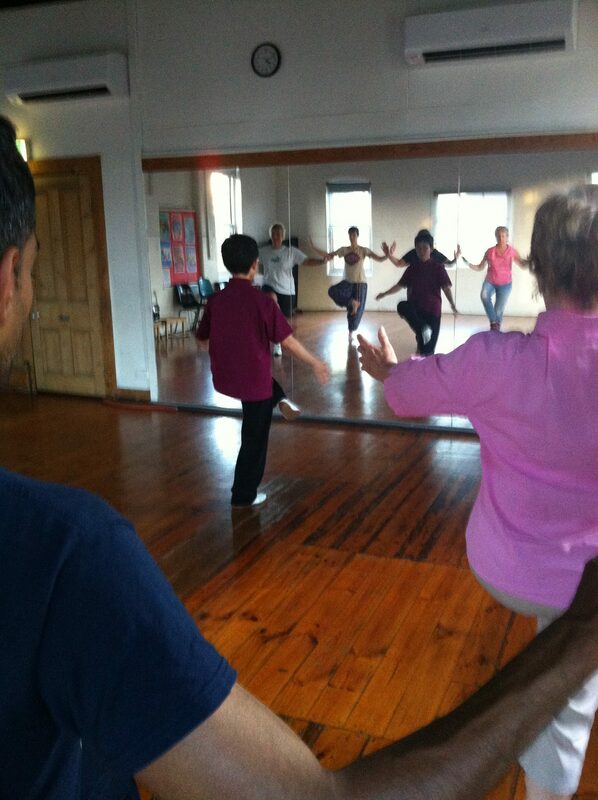 *** Tai Chi Beginners NEW class 6.15 – 7.15pm Wednesdays proposed. If you are keen to start Tai Chi and this time suits you please enrol or contact us. For program information, contact programs@princeshill.org.au or call 9387 7740.